Director generals from the Nordic region’s pubcasters have warned the British government not to weaken the UK’s BBC, claiming there is “a growing need for public service broadcasting”. In an open letter to the government published by The Guardian, the signees said the BBC had shown “an amazing ability to adapt” to the changing world. The letter came soon after the British Conservative government announced a review how the BBC is operated, funded and managed. 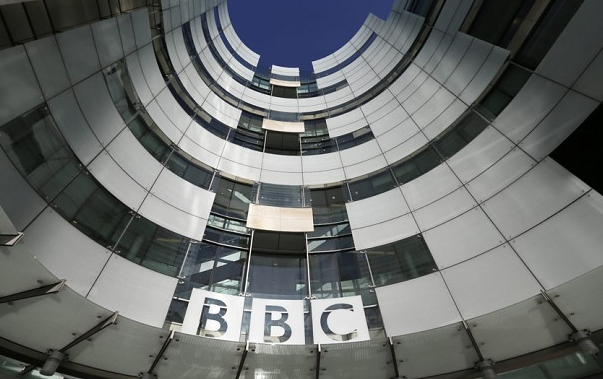 There has been intense debate over the future of the BBC this year, with many in the media convinced the pro-market government is intent on reducing the BBC’s reach and standing. The recent Charter renewal agreement, which dictates how the BBC is funded for five year periods, saw the government order the BBC to pick up the tab for licence fees for people aged over 75. “The BBC’s independence comes from its institutional history and culture as well as its regulatory structure, including how remit and funding decisions are made,” the letter from the Nordic chiefs read. They added the Corporation had served as a blueprint for other public organisations. “The BBC has always been able to redefine itself in the face of… changes. The signees urged the government to “take into account the BBC’s international role. It is something to be proud of”. Maria Rørbye Rønn from DR in Denmark, Magnús Geir Þórðarson from RUV in Iceland and Lauri Kivinen from YLE in Finland all signed the note, along with Cilla Benkö, Hanna Stjärne and Christel Tholse Willers, who run UR, SVT and UR in Sweden, respectively.